-Only the No. 1 ranked player will be inducted into the Hall of Fame. However, all participants will receive ample rewards. -Summoners War will continue to build upon the World Arena, the foundation of Summoners War Global eSports. LOS ANGELES, CA (January 19, 2018) - Summoners, the wait is over. 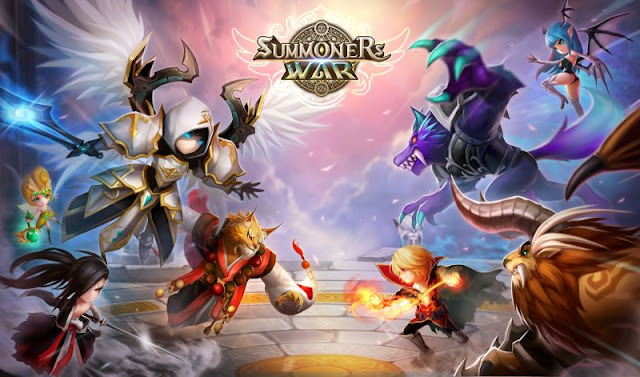 Com2us has announced a major update to its flagship RPG Summoners War, which includes the highly-anticipated start of the fourth season of its real-time PvP mode, World Arena. Season four of the World Arena will be the first season of the year, lasting until April. The top player of this season will have their name inducted into the Hall of Fame, and will also receive the Legend of the Arena Statue, which is only given to a single player every season. World Arena utilizes a 1:1 battle format in which Summoners from all over the world duel in real time. Season one of World Arena started in March of last year, and this led to the success of the 2017 Summoners War World Arena Championship, a global eSports tournament where 16 finalists from nine different cities competed to be crowned the top Summoner. Additional updates include an added attack icon in Guild Siege Battle, Transmogrifications for five additional Monsters, and various rewards for players to enjoy.